We have specialized in offering a wide range of Sundae Flavor which are made of top quality food materials and prepared as per the users’ choice. 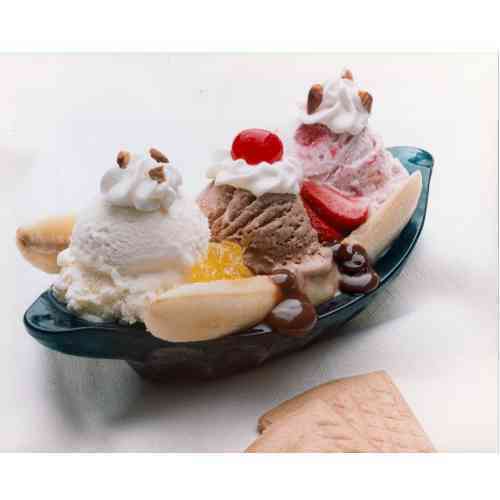 We offer various kinds of flavors of these sundaes which are further garnished with creams and dry fruits. We charge minimum price for these sundaes.